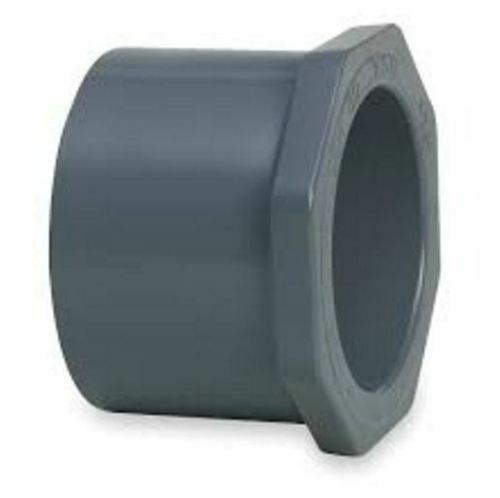 We offer a wide range of Rigid PVC Reducer for different kind of industries. 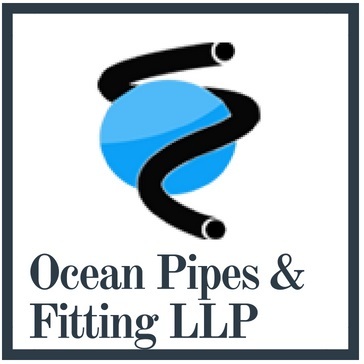 We manufacture our pipes in wide range of quality. They are very tensile, flexible and corrosion resistance. They are made by adding chemical additives which increases its inertness. These are very durable by its tendency of work. They are easily bended and have a capability to work for a long time.